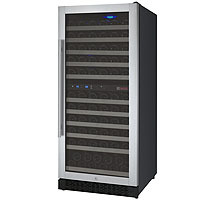 With Allavino, Danby, Avanti and more, Beverage Factory is proud to bring you the best names in the industry with these great Dual Zone Wine Refrigerators! 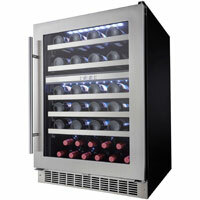 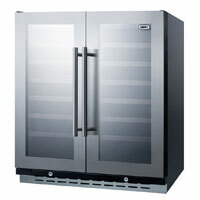 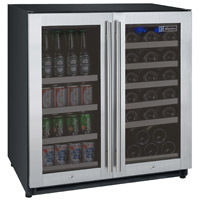 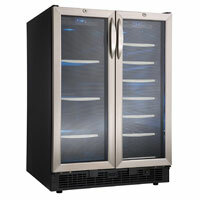 Whether you need a Built-in Wine Cooler or a Freestanding Dual Zone Wine Refrigerator, we’ve got what you need. 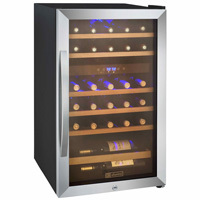 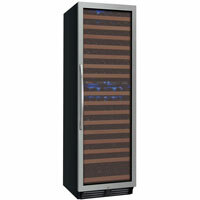 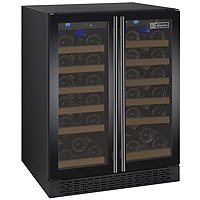 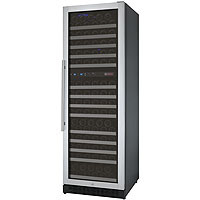 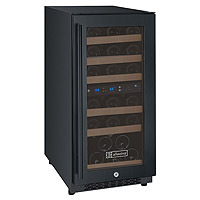 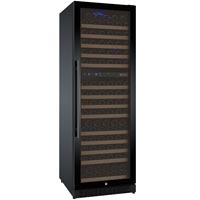 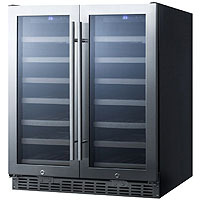 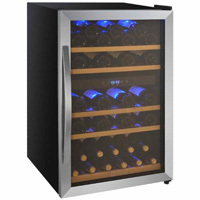 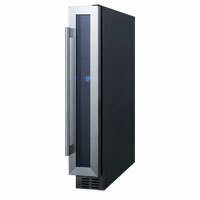 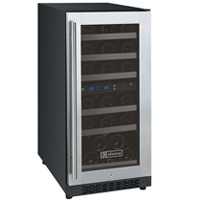 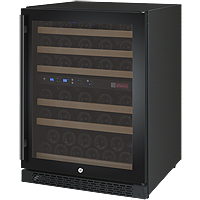 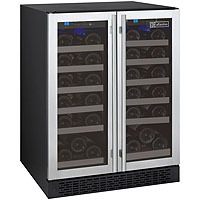 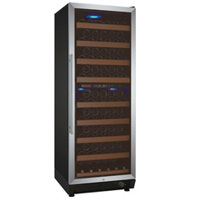 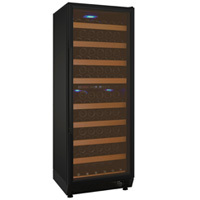 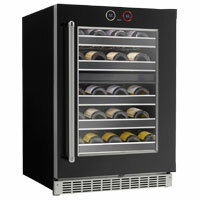 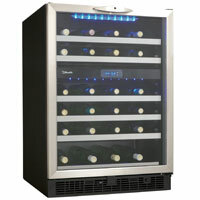 These incredible Dual Zone Wine Cooler refrigerators make sure your stored red wines and white wines age at their appropriate temperatures to give you the absolute best in true flavor and complexity. 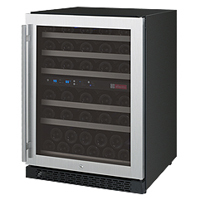 Make sure your Wine Cooling System is as high quality as your wine itself with these amazing Dual Zone Wine Refrigerators and Beverage Factory’s got them at the best prices around!